When the affection you seek to express is genuine warmth that has no tinge of love. Ideal to say "thanks!" or to show how much you miss a dear friend. 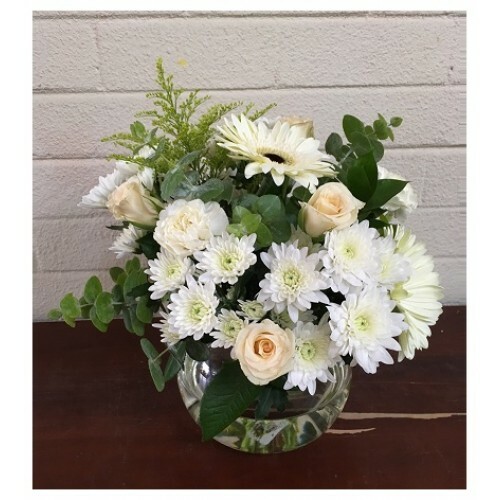 Arrangement of white and pale peach flowers in a bowl.